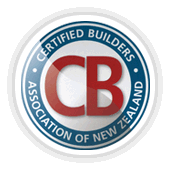 We are a small Licensed Building company - servicing the Waikato Region since 1968. 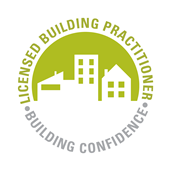 We are willing to take on any building project and currently hold a Site 2 License. Ian started his apprenticeship in 1963 for Hawkins Construction & completed it in 1967. 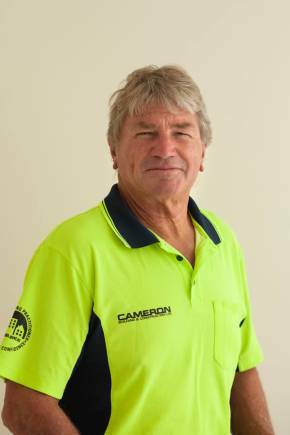 He was then self-employed from 1968 as Ian Cameron Builders until 2005 - changing to a Limited Liability company trading as Cameron Building and Construction Limited. Ian loves the outdoors including horse riding, fishing and hunting. Ian has two sons who are also in the building industry. 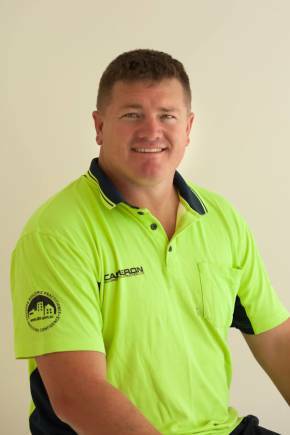 Mark is Ian's youngest son - he started his apprenticeship in 2004 with Ian Cameron Builders, completing it in 2009. Mark enjoys the challenges of building, he has a young family of two and also enjoys fishing and the outdoors.